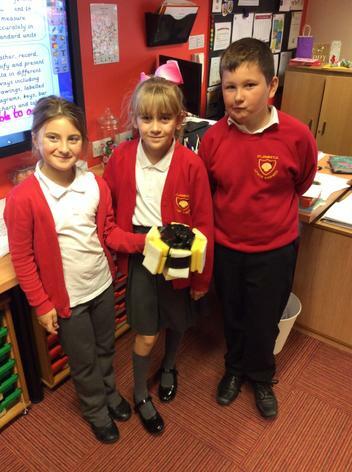 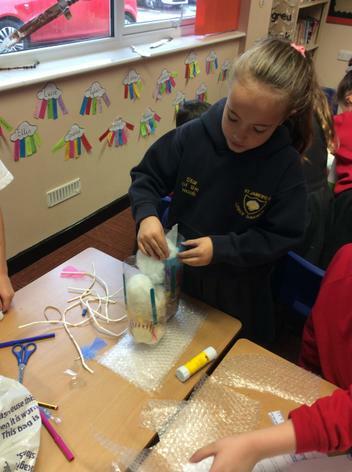 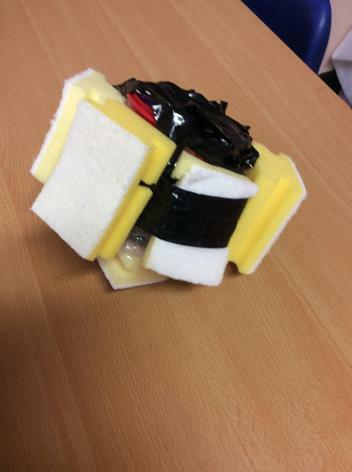 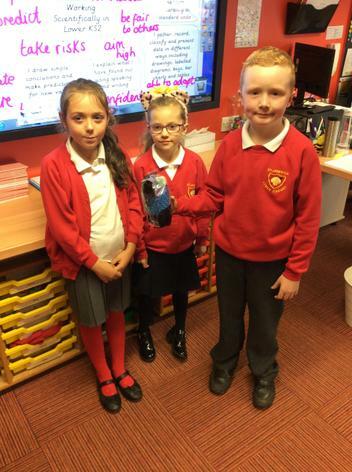 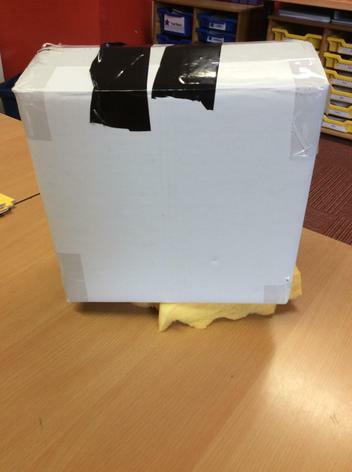 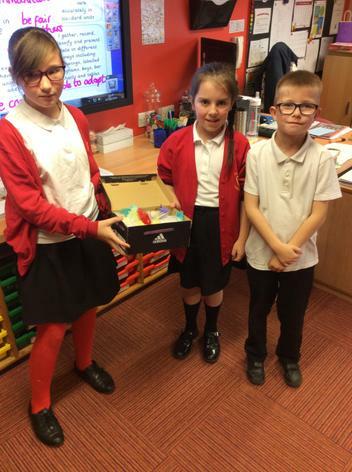 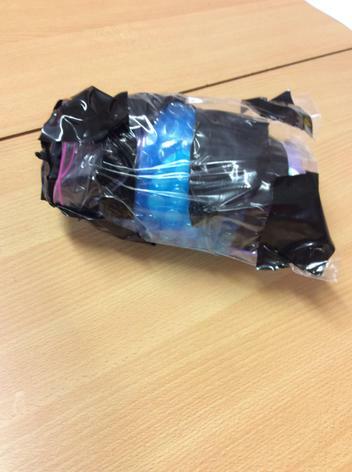 Last week all children in school had to complete a science challenge. 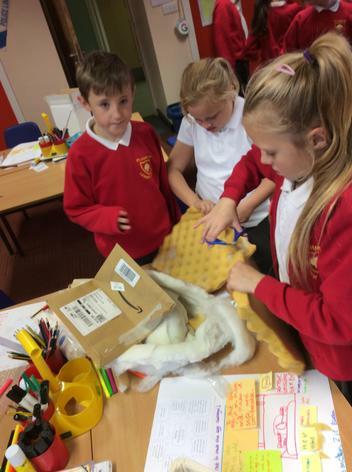 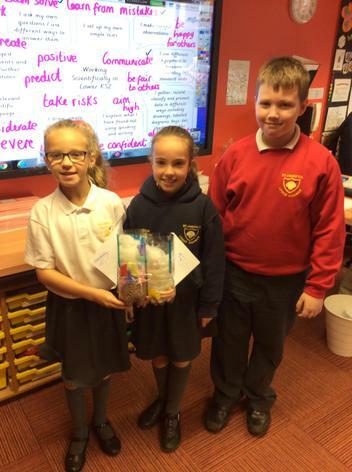 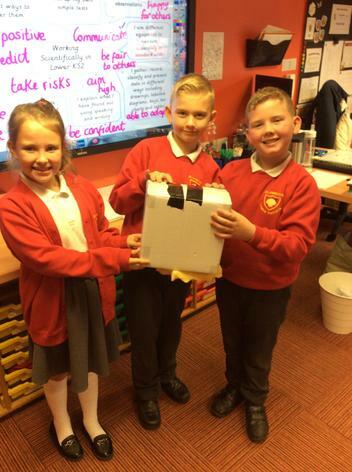 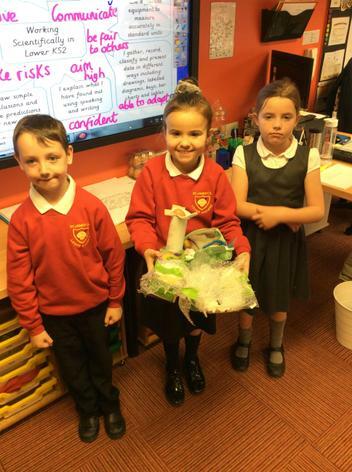 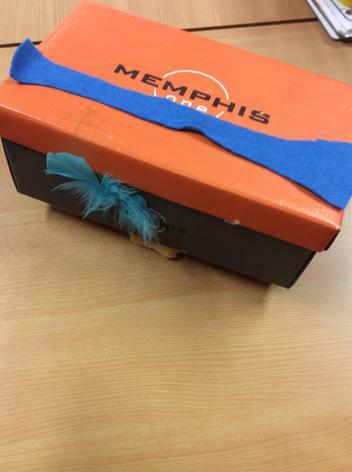 They had to create something that would protect an egg from a big drop. 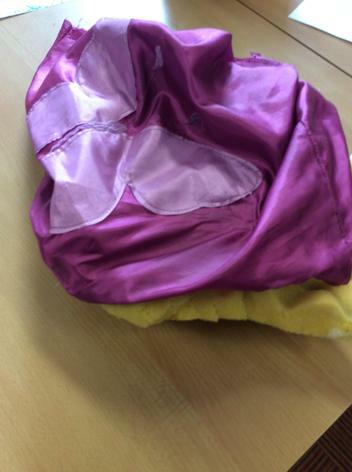 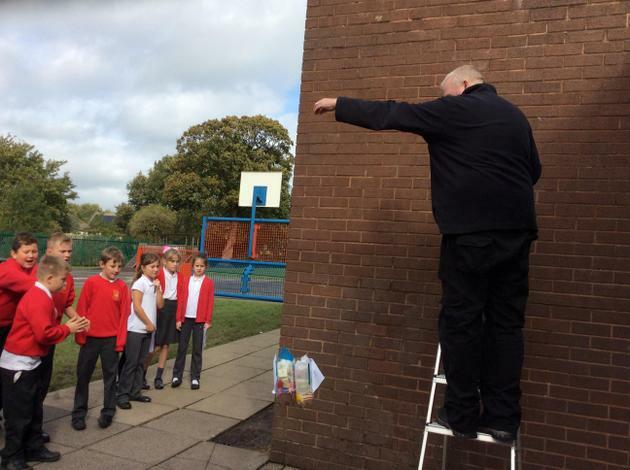 It was an eggcellent day and the children and staff all really enjoyed the challenge. 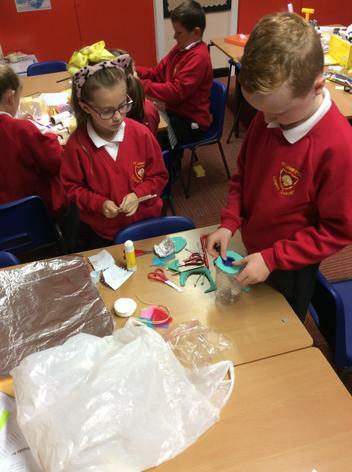 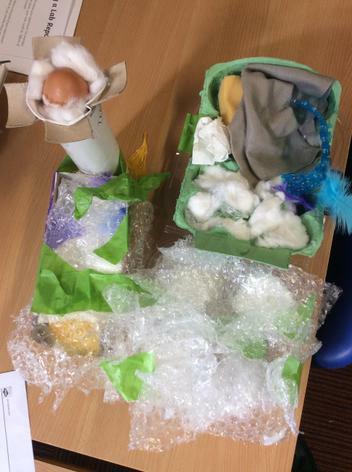 As you can see, we had some very eggciting creations in Year 4. 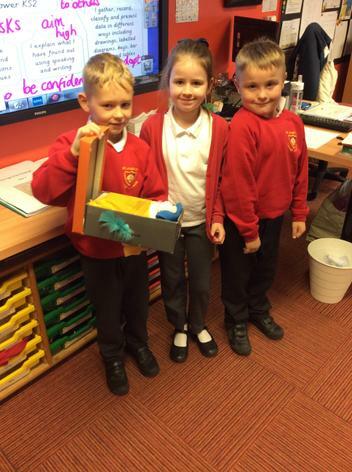 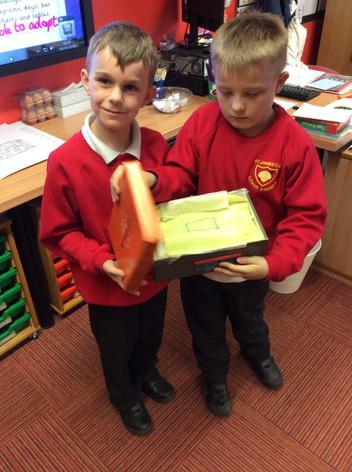 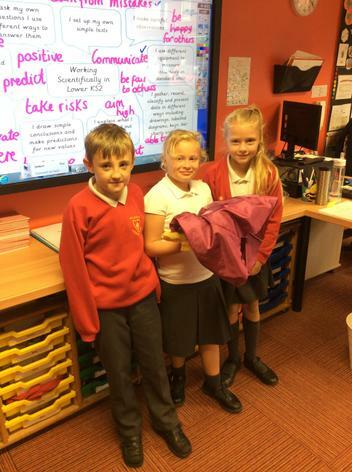 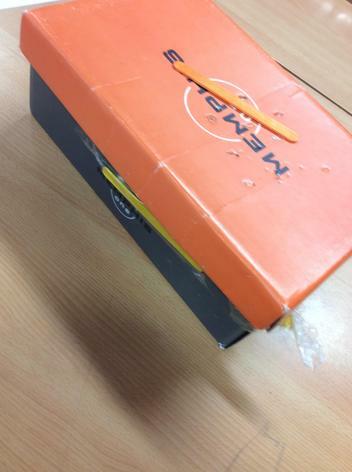 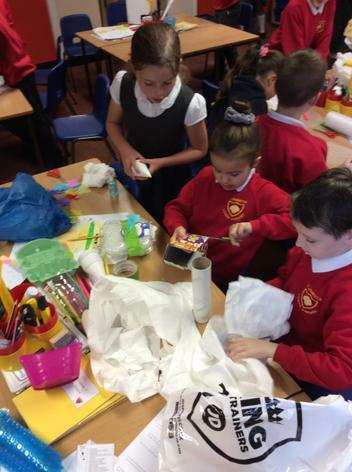 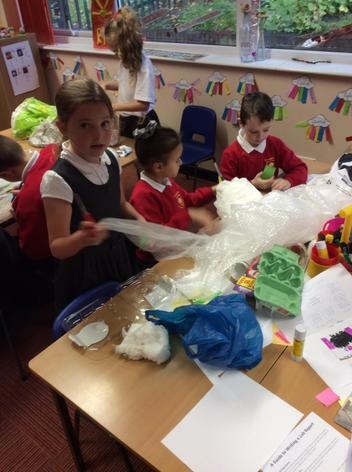 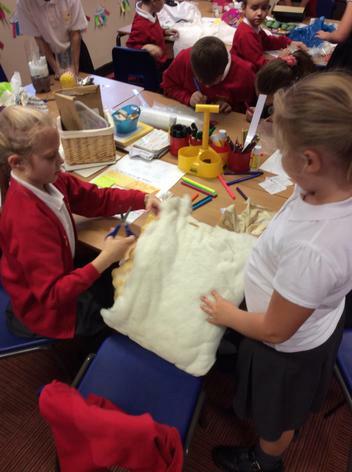 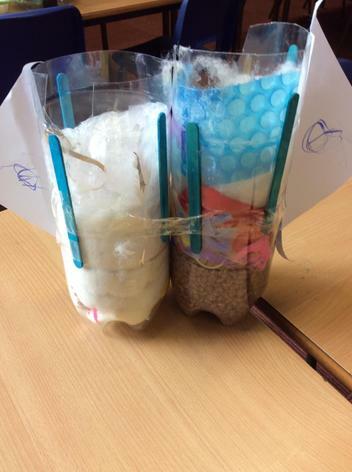 Some children brought equipment from home to help with their designs. 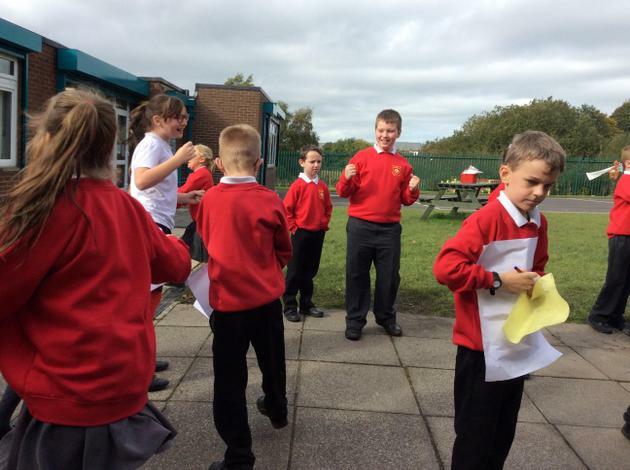 After planning and creating, we went outside to test the designs out. 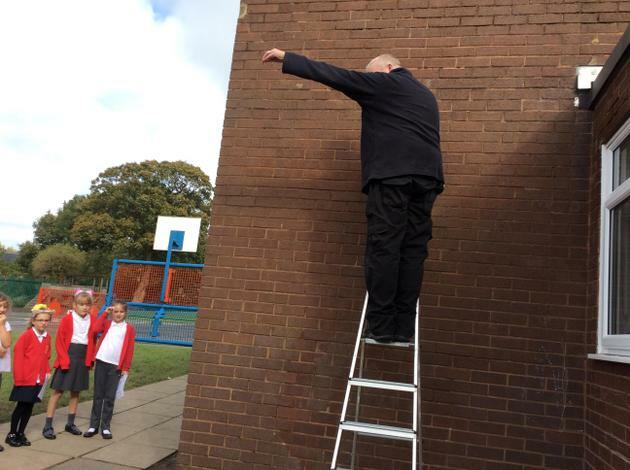 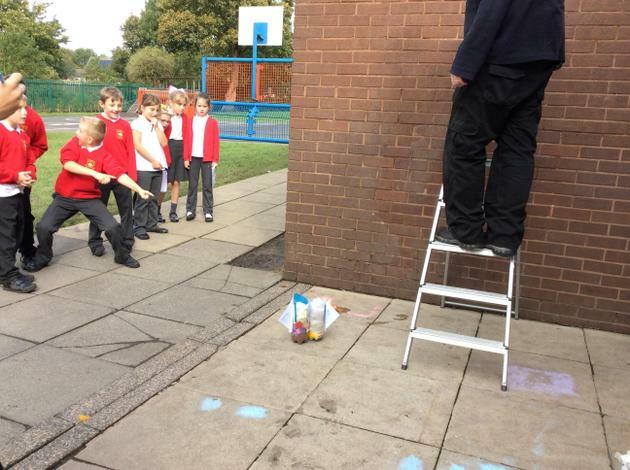 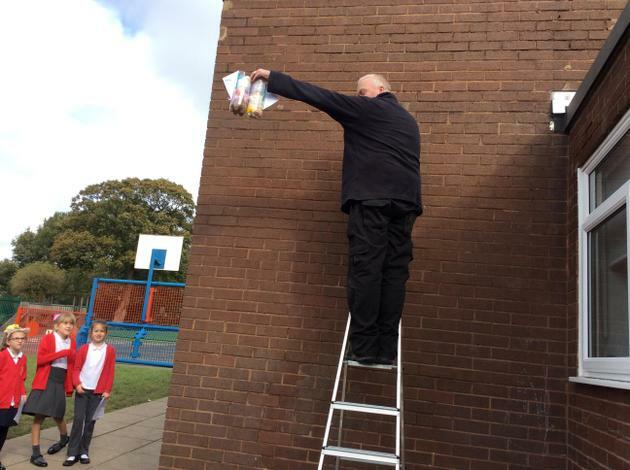 Year 4 would like to say a big THANK YOU to Mr Hudson who helped us out by climbing to the top of his ladder and dropping the eggs. 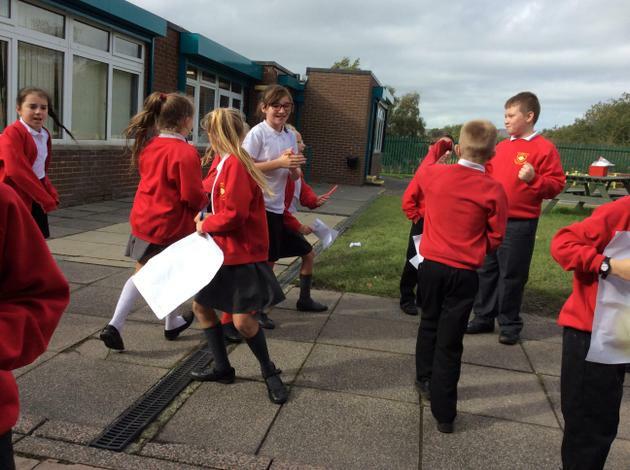 It was a cracking afternoon! 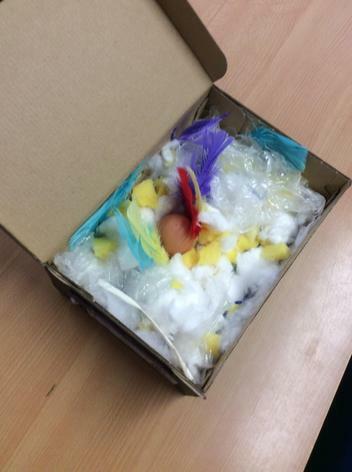 We had some eggs that survived and unfortunately some that scrambled. 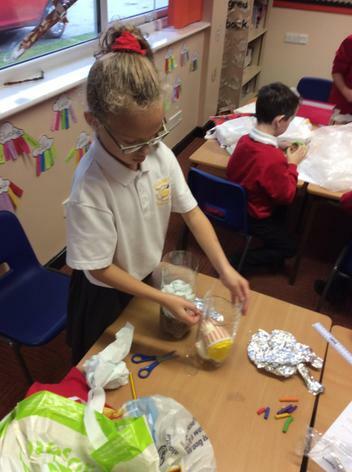 It was nice to see the children all supporting each other and working on their skills and attitudes, as well as their scientific enquiry skills. 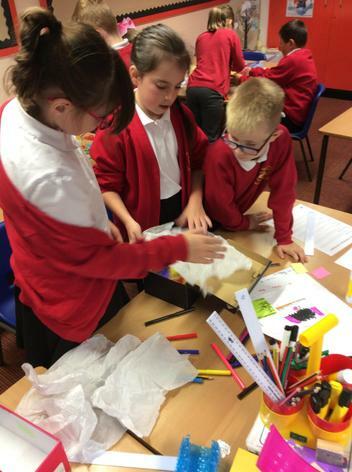 It was an excellent science day!